Palace is back with the latest drop from its Spring 2019 collection, featuring lightweight outerwear, reflective accessories and graphic-print T-shirts. The stand-out piece from this weekly drop is the heat-reactive hooded Reacto jacket, which drops in blue, grey and pink. Other key pieces include the quarter-zip polo shirt, bucket hats and bag pieces ranging from the reflective “Sling Sack” to a sealable pouch. 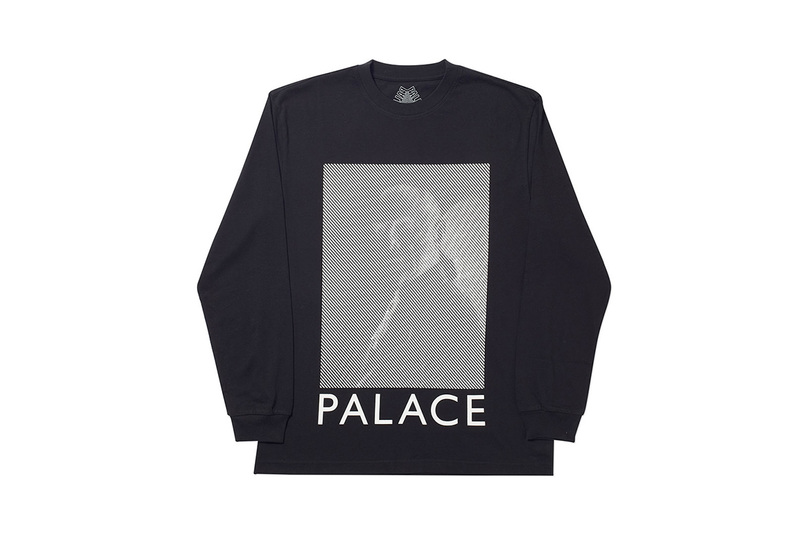 Graphics in this drop include the “Londinium” print, as well as the collection’s “Safe” motif and the “Pro Tools” pieces referencing the members of Palace’s skate team. Take a look through all the pieces in the gallery above, and expect them all to hit Palace’s online store and physical locations on March 22. In other fashion news, Patta has something on the way with CP Company.